Posted on August 15, 2017 at 6:18 am. When dealing with HVAC issues, being familiar with how your unit works is half the battle. Your HVAC system is one of the most complicated units at home, and it pays off to know its basic parts and their function. 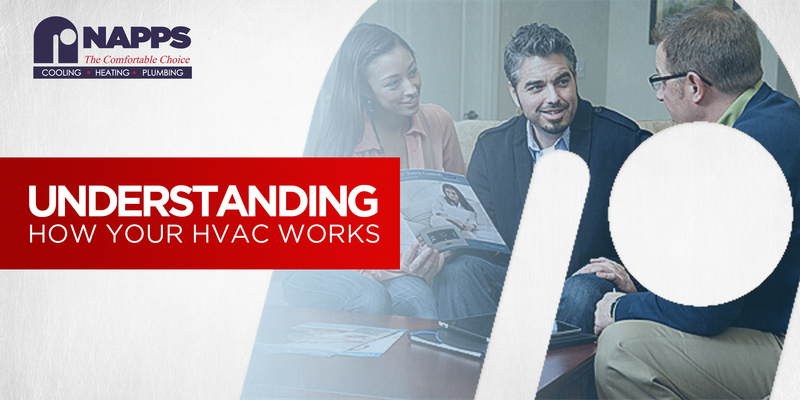 The information below will help you understand how your HVAC works. HVAC filter is an integral, yet an often ignored part of a heating or cooling unit. Its main job is to protect the system from dust and airborne particles. Apart from protecting the unit from damage, some filters also help improve indoor air quality. It is on the air return vents where the ventilation cycle begins. The fan absorbs air via the air return and pulls it through the filter, then passes it into the unit for heating or cooling. Air ducts are passages used in an HVAC systems to deliver or remove air. The required airflows include supply air, exhaust air, and return air. Highly rated air ducts are recommended for cleaning every two to 5 years. The main job of exhaust outlets is to create exhaust which can be dangerous if it doesn’t escape your home. That’s why an annual checkup and tuneup of your vent stack makes sense. The electrical components of your HVAC include the breaker, wiring, and batteries. When your HVAC breaks down, you can do a simple DIY fix by checking for dead batteries or a tripper breaker in your thermostat. It is through the coils where refrigerant passes through. The coils are usually situated in the outdoor air. To keep them in good shape, you should check and clean your coils every year. Contact a certified HVAC specialist when you encounter coils freeze up. A compressor works by converting refrigerant from its gas form to liquid and delivers it into the coils. 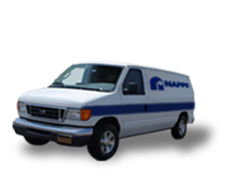 The compressor has many little moving parts, making it a prime culprit behind system failure. The blower generates warm air through the unit’s main housing. The efficiency of the blower adds up to the longevity of the unit. The main job of the outdoor unit is to provide airflow. It’s important to keep it clean and free from vegetation to avoid issues. Contact a knowledgeable HVAC contactor to learn more about HVAC.